A really good gun with very nice wood. Condition is good and comes with the Browning motor case with 5 chokes. This gun comes with an adjustable comb. BLACK EDITION 725 SPORTER WITH ADJUSTABLE COMB . Can be bought as an individual gun or as a pair with serial 54988ZT - (if still in stock). 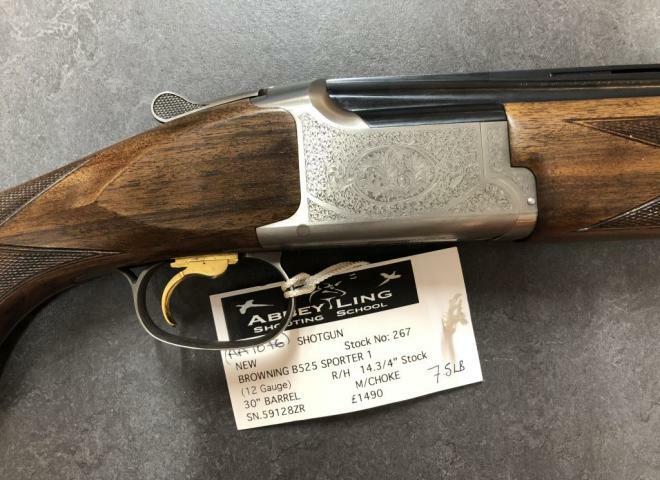 The latest 525 sporter from Browning this model features an adjustable trigger blade, 10mm sporting rib, vented mid ribs and scroll engraved action. Complete with a Browning hard case and spare chokes. This gun is in superb condition . The intricate scrollwork and lovely walnut stock with drop points carved into the head, create a stunning gun with excellent balance and handling. This gun makes the perfect sporter gun. Premium Gr3 wood with swept pistol grip and slim forend, 6mm game top rib, Invector DS flush chokes, 3" mag and super steel proofed, Inflex recoil pad, Can be made auto safe. A Classic Browning B125. 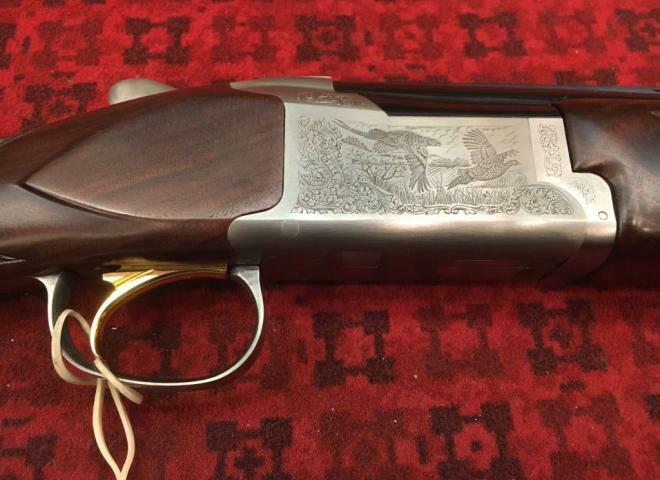 This gun has been fully serviced and in fantastic condition. Multi choke and broad 10mm rib. Sporting gun with 10mm rib, center bead, Inflex pad system and adjustable trigger. PERFECT GAME OR CLAY 20 GAUGE BROWNING. EXCELLENT VALUE AND SMOOTH TO SHOOT. 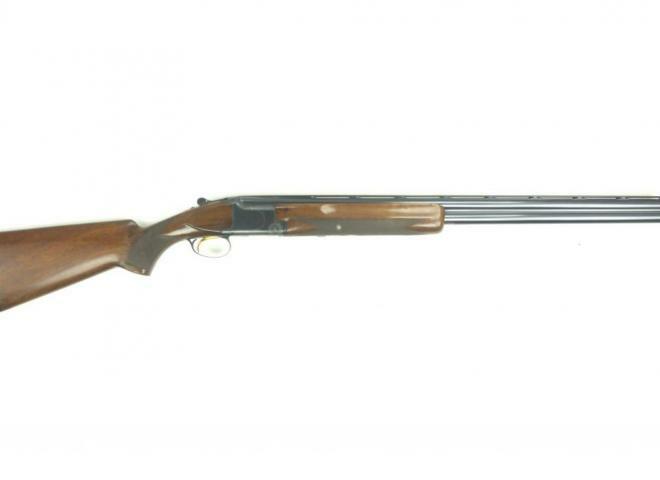 THE EXCELLENT VALUE BROWNING B525 SPORTER. A PERFECT STARTING COMPETITION GUN. THE STUNNING B725 BLACK EDITION. LOVELY GRADE 3 WOOD SUITS PERFECTLY WITH THE BLACK ACTION. 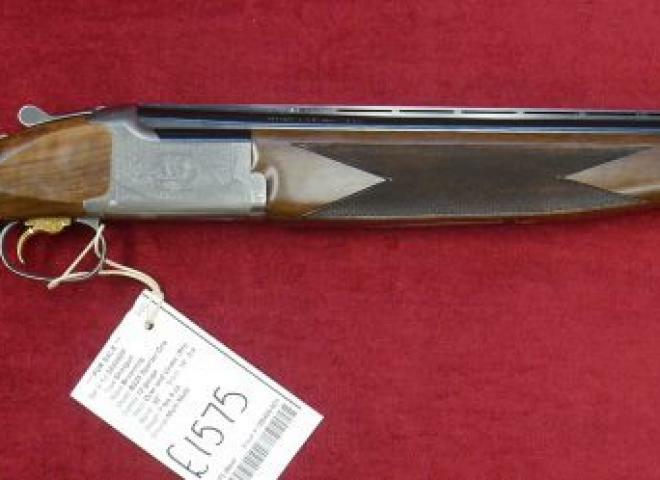 EXCELLENT ALL ROUND SPORTING SHOTGUN.